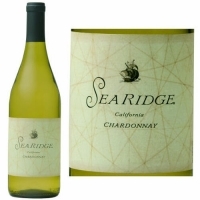 Crisp and fruity with caramel apple, pear and hints of citrus. Light overtones of oak and vanilla come through with each sip. This is an easy drinking, everyday wine.